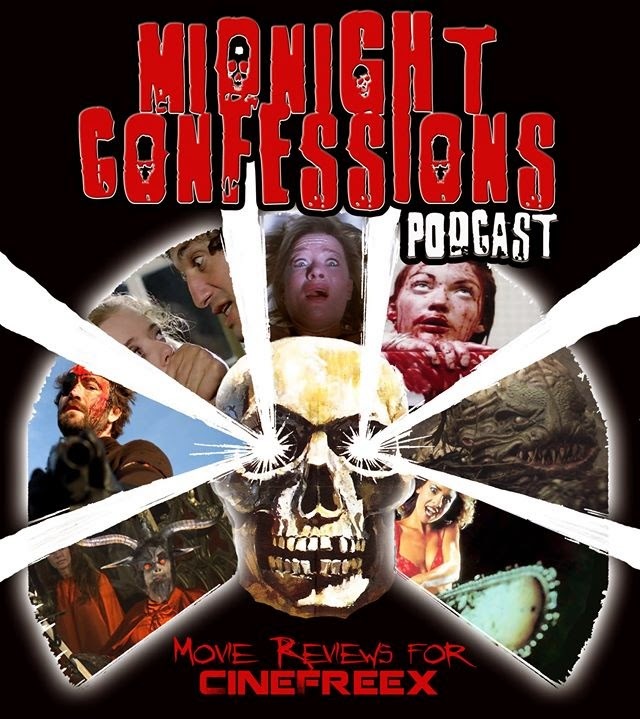 Full Moon Reviews - Horror, Sci-Fi, Action, B-Movies: Midnight Confessions Episode 62: "Giovanni Lombardo Radice: Italy's Whipping Boy"
Midnight Confessions Episode 62: "Giovanni Lombardo Radice: Italy's Whipping Boy"
This week Rev. Phantom and Moronic Mark review CANNIBAL FEROX (1981) and CANNIBAL APOCALYPSE (1980). Plus a look at the career of Giovanni Lombardo Radice.